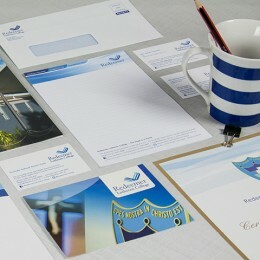 Managing your brand and image across all of your print needs. From corporate stationery such as letterheads, presentation folders, business cards and envelopes through to finance requirements such as invoices/statements and even printed cheques. Our internal design studio team and experienced account managers can provide you with guidance throughout your print project. Working with you on marketing and communication, direct mail or ePublication or solutions such as augmented reality on brochures and banners. We work with you to provide a complete and comprehensive suite of printed corporate stationery, ensuring consistency of design, colours and artwork. 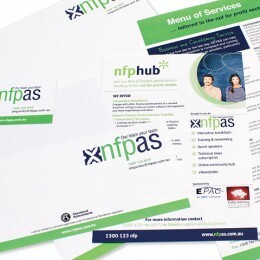 Thoughtful design and consistency of print collateral supports your marketing in a tangible way. It enables all of your print, from mail-outs to brochures to signage and important promotions, to be clear in their purpose and to achieve their desired outcomes.